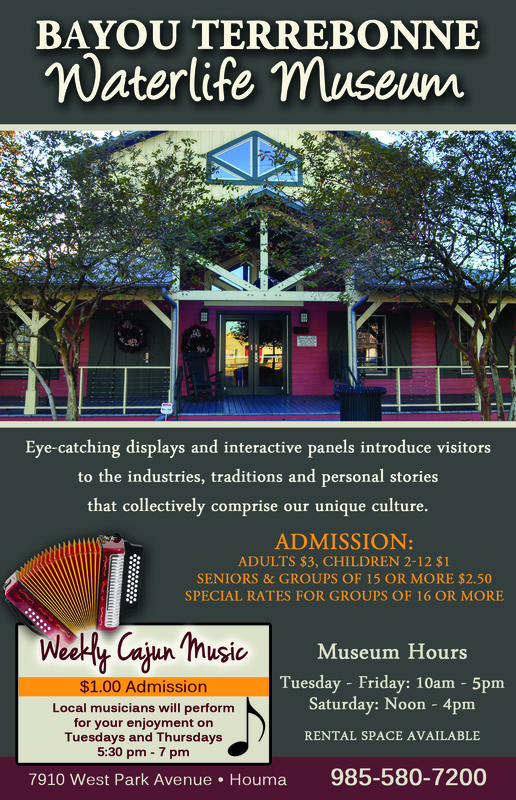 Eye-catching displays and interactive panels introduce visitors to the industries, traditions, and personal stories that collectively comprise our unique culture! More information is available on the flyer. Tuesday - Friday: 10 a.m. - 5 p.m.
Local musicians will perform for your enjoyment on Tuesdays and Thursdays from 5:30 p.m. - 7 p.m.